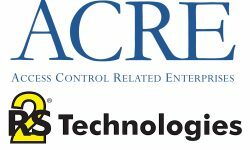 MCA expands its portfolio to include Sharp Communication’s proficiencies with Avigilon video surveillance and access control solutions. 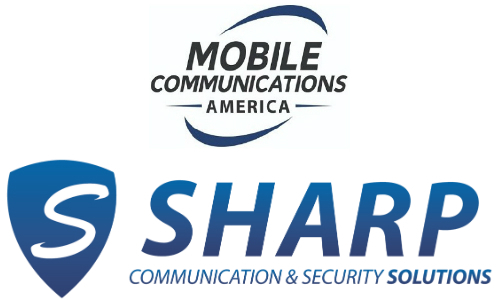 Mobile Communications America has acquired Sharp Communication & Security Solutions for undisclosed terms. 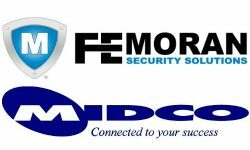 SPARTANBURG, S.C. — Mobile Communications America (MCA), one of Motorola Solutions’ largest channel partners, has acquired Sharp Communication & Security Solutions, a provider of two-way communications and advanced video surveillance solutions. 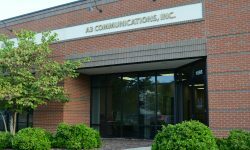 Sharp Communication, based in Huntsville, Ala., has years of experience selling and servicing Avigilon security products, including video analytics, network video software and hardware, video surveillance cameras and access control solutions. 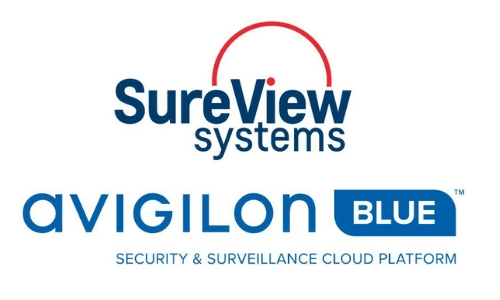 Avigilon products and solutions are increasingly bundled with communications solutions. The acquisition will provide a high-growth area for MCA going forward and positions the company’s platform at the nexus of voice, video and data solutions, states MCA COO Vince Foody. Sharp Communication services first responders, military and government agencies, schools and commercial businesses through the design and implementation of communication and security solutions. 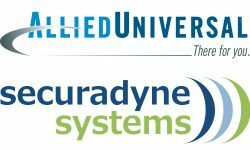 Based in Huntsville, Ala., the company staffs three locations in Northern Alabama. “The land-mobile radio and video surveillance markets are evolving quickly and we knew it was time for Sharp Communication to align itself with where the industry is heading,” says Sharp Communication CEO Trey Sharp. “When we met the MCA team, we knew they were the perfect fit for our customers, team members, and vendors. MCA, based here, operates nine locations in Georgia, two locations in South Carolina and three locations in Florida. As an authorized Motorola Solutions Service Elite Specialist, the company maintains a team of certified, manufacturer-trained technicians to install, repair and optimize performance on all two-way equipment including portables, mobiles, base stations, repeaters, pagers and more.